Asiamiles: Earn while you eat. For every HK$2 you spend with foodpanda, you’ll get 1 Asia Mile. Forget complicated algorithms, we’ve kept things simple: 2 for 1. 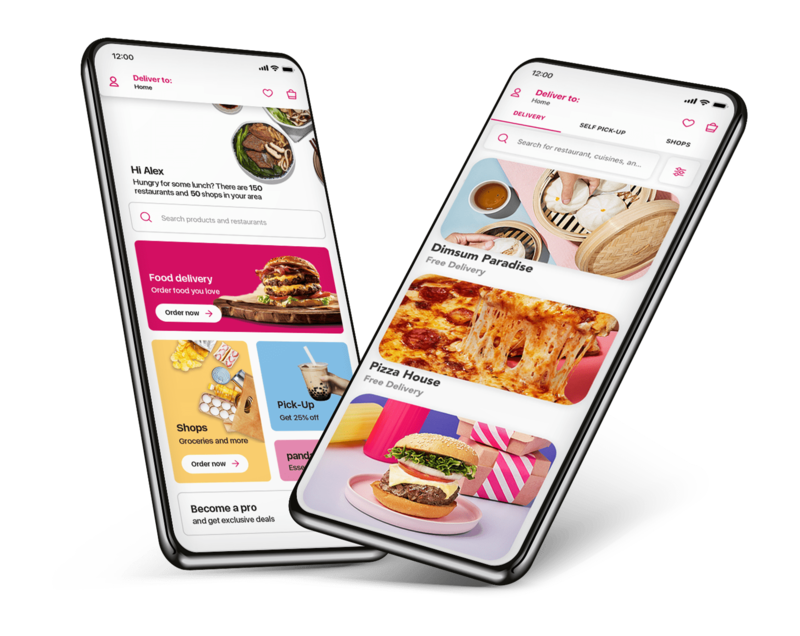 Since 2014, foodpanda has been helping Hongkongers choose from the best restaurants near them, discover the widest variety of cuisines and enjoy the fastest delivery service in the city we love. As we continue to grow rapidly, we will continue to put our customers first. Today, we’re happy to offer our customers the opportunity to save money by using our exclusive deals, discounts, vouchers and coupons. To add to all other mouthwatering offers, you can now have free delivery from selected restaurants or earn 1 Asia Mile for every HK$2 you spend on your food!